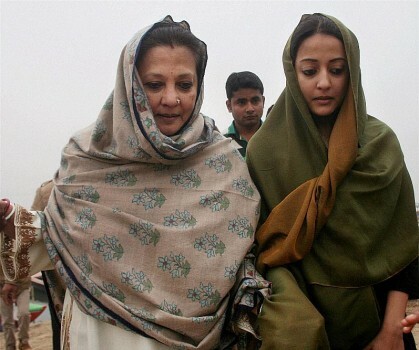 Actress Moon Moon Sen with daughter Rima Sen arrives to immerse the ashes of Suchitra Sen in River Ganga in Varanasi. 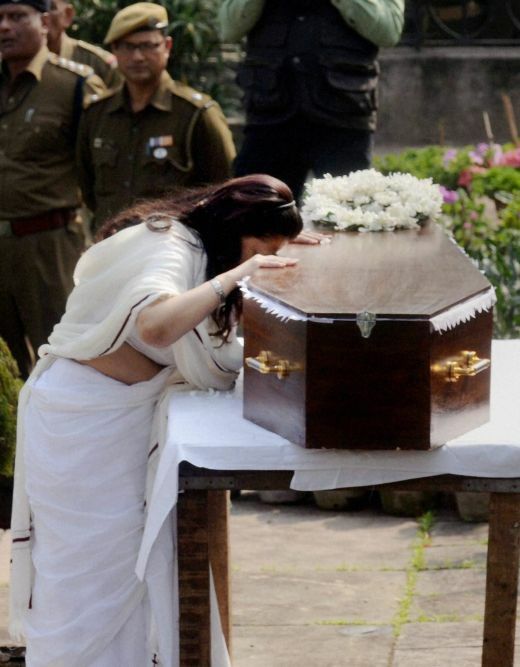 Veteran actress Moon Moon Sen paying her respect to the mortal remains of legendary actress Suchitra Sen during her funeral ceremony in Kolkata. 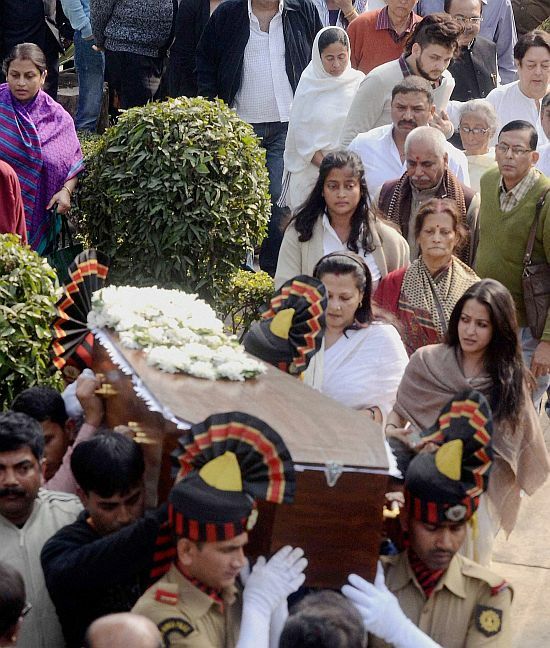 Suchitra Sen's funeral in Kolkata. 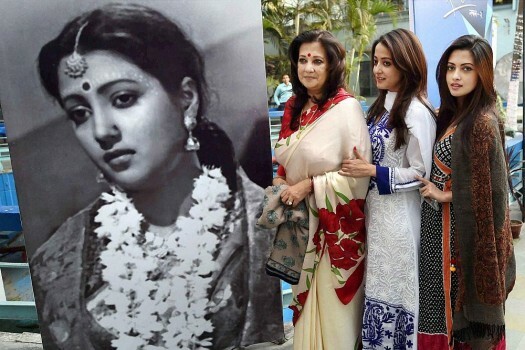 Legendary actress Suchitra Sen's daughter Moon Moon Sen and grand-daughters Riya and Rima during her funeral ceremony in Kolkata. 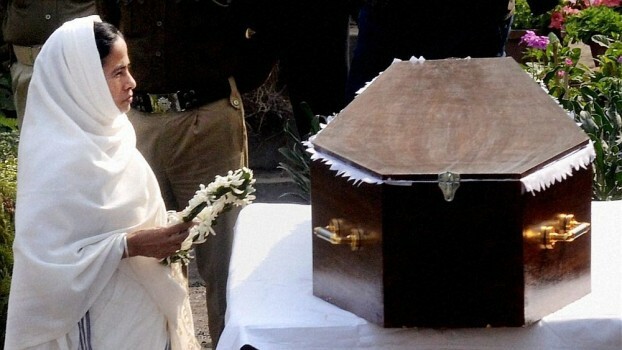 West Bengal Chief Minister Mamata Banerjee paying her respect to the mortal remains of Suchitra Sen during her funeral ceremony in Kolkata. 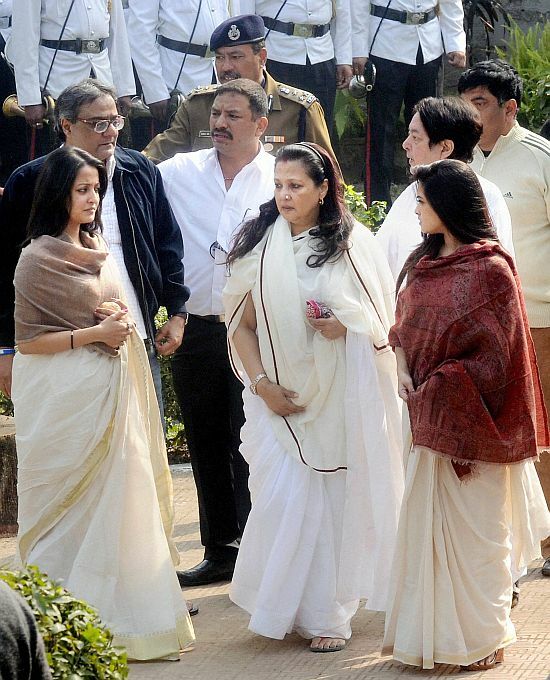 Moon Moon Sen, Riya Sen, Rima Sen and other relatioves during the funeral procession of Suchitra Sen in Kolkata. 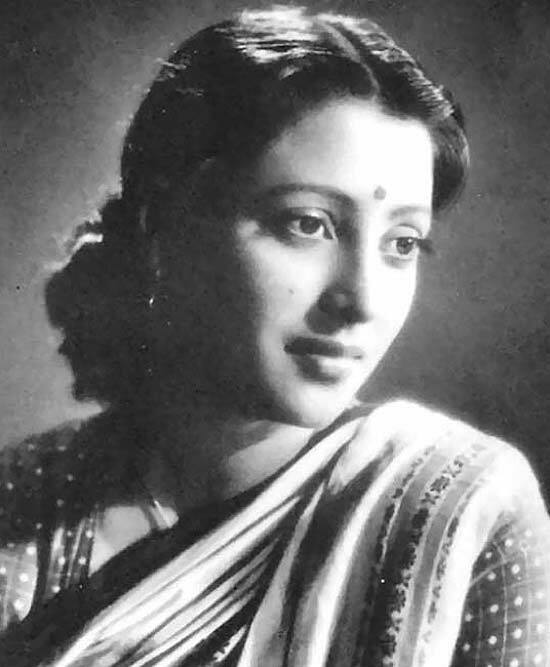 File photo of Indian actress Suchitra Sen in Kolkata. 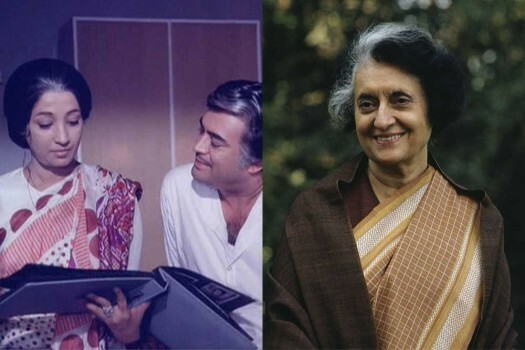 Sen, known for her memorable roles in both Bengali language and Bollywood films, died on January 17. She was 82. They are themselves strong independent women; these roles portray them holding their own through a host of difficult situations. Uttam-Suchitra's incandescence lit up Bengali cinema. It endures still. These short takes are easy reads. Hopefully, the series will continue. 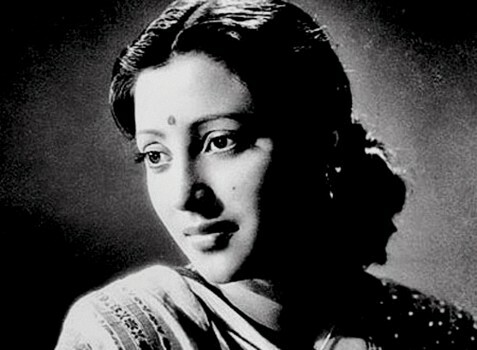 The only images of Suchitra Sen that will remain in the public domain is that of an alluring young woman who never aged. 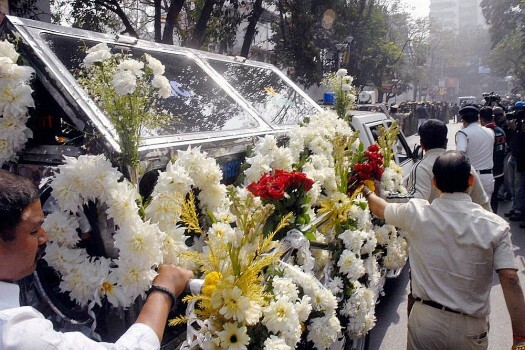 The controversial storm that raged around Justice Ganguly divided the legal fraternity with one section standing by him and the other distancing itself. 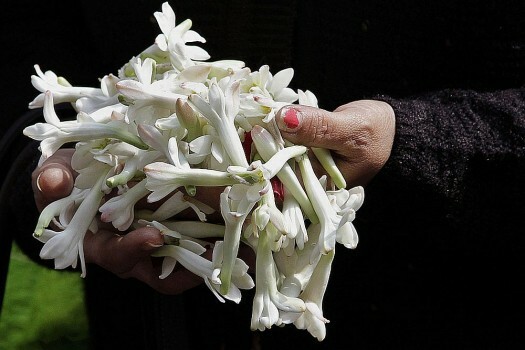 The year saw cinema that portends something novel for Bengal. 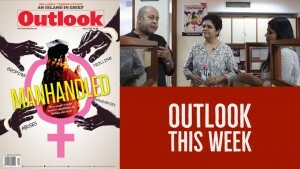 It portends something new and at the same time recalls a bygone era of Bengali cinema. Sadly, it is becoming a common sight once again (reminiscent of the Left’s last few years)—members of Bengal’s civil society coming out to protest against some government action or another.